When do you consider your child to be in their Element? When it comes to cultivating creativity or nurturing a particular talent, finding your child’s Element might be a discovery worth making. Sir Ken Robinson, who become well known after making the statement that ‘school kills creativity’, describes it as a place where the things we love to do and the things we are good at come together. As parents we probably have a good idea of what our child likes to do (even if it changes regularly), and many of the skills that we recognize are probably common, and form part of regular development of most children. However, careful observation might reveal certain characteristics that are particularly dominate in your child, and might be worth greater attention as we start to think about our child’s future Element. Already I’ve observed subtle differences between Lucas and Liam (4 years and 15 months respectfully), despite the fact that Liam is hitting similar milestones as his brother, his interest in solving problems is a lot more prominent, and he appears to quick to master the use of everyday objects. Lucas liked to observe people and objects, and as he’s got older he began to mimic or make them as part of a fantasy type game. His imagination is one of the characteristics that is always prominent in his play and personality. 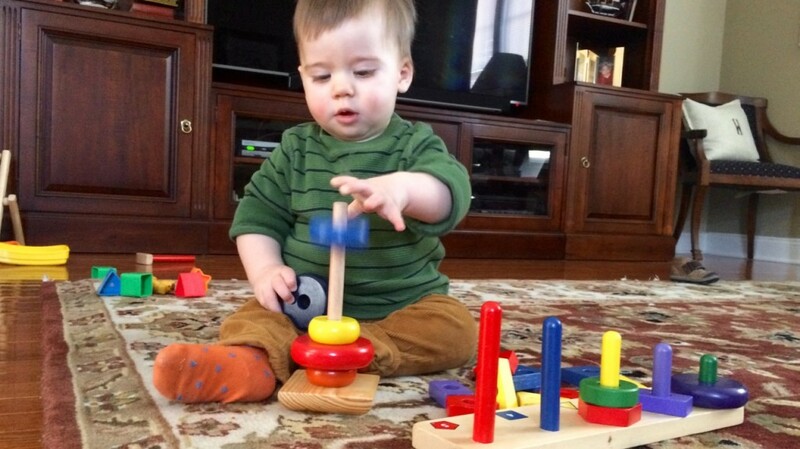 Liam likes to problem-solve and interact with objects independently. He seems to figure things out more quickly than Lucas, and appears a lot more interested in mastering the real world. Start with simple observations of your child’s play and identify times when they work independently for a significant period of time. 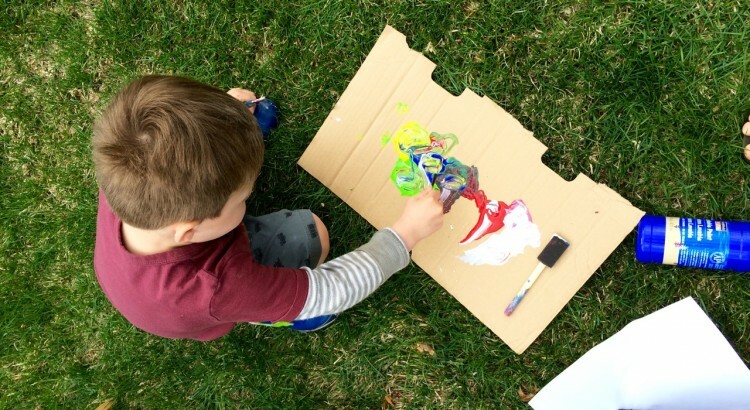 Next look deeper into these activities to see if they involve certain creative characteristics that form a pattern in your child’s play or personality. There’s certainly not a need to overthink this task, and it’s too early to think about talent, but the things you might identify could help decide on that choice of summer camp, weekend activity, or extra curricular class. Remember as our children grow we must try and expose them to a variety of experiences in order to expand their interests and find new things they like to do, and perhaps might eventually be good at. As we build upon our understanding for our child’s interest, we might hope to cultivate skills that will help them to master a particular domain, but it should NEVER be forced, and should be conducted at the child’s pace. A love of music doesn’t necessarily mean rushing to musical lessons three times a week if this isn’t want they want. Instead, it’s about getting to know your child’s creative potential, and then ‘exploring’ that level of interest before investigating ways to nurture and develop it further. 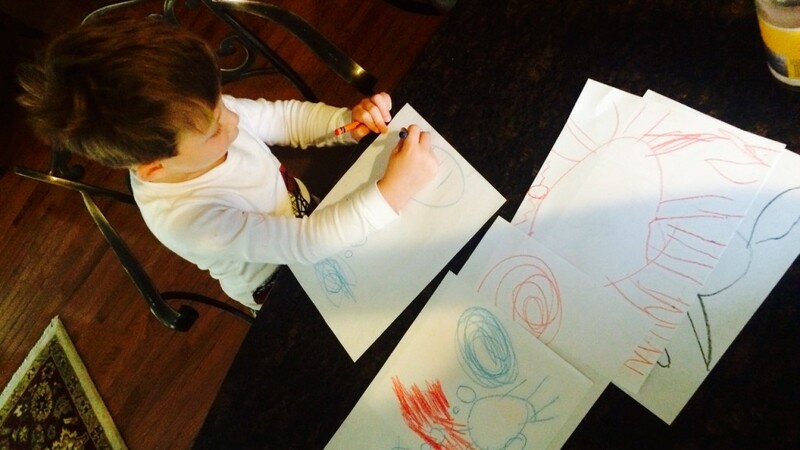 Like all children, Lucas likes to draw, but careful observation shows that his drawings are merely an outlet to his story making, which incorporates real-life experiences, with a fantastical twist. The characters receive less attention, and it’s the world and it’s physical components that manifest on his page and form the backbone to his imaginative play. Our children are still young, with a variety of creative paths to pursue, but the personality and creative characteristics that might shape their creative journeys are starting to develop. Always be on the look out for what your child likes to do, and consider ways to nurture their practical skills in the media they use for their creative work. After all, had Steve Jobs and Bill Gates not had the opportunity to pursue their Elements and master their particular domain, our world might be a very different place. Personally, I hope that Lucas will become a moviemaker at Disney and take Mommy and Daddy to the Oscars, and Liam will become a soccer player and give us VIP tickets to the directors box at Crystal Palace – who said Dads live their lives through their boys??? COMMENT BELOW and ACCESS OUR FREE FILM ON CREATIVITY. You hit on a critically important yet very difficult aspect of parenting: The need to let your children explore. 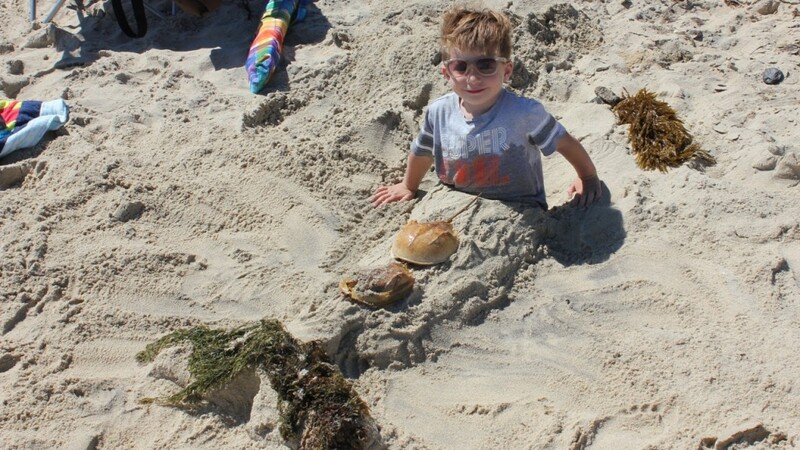 Letting your kids move from activity to activity as they explore what does and doesn’t work for them is, as you note very well in this post, an important aspect of development. Yet the “parenting-industrial complex” sends the message that this only leads to children who can’t commit to anything, don’t know how to “stick it out” when things aren’t fun, etc. I especially see it with athletics/youth sports, where more often than not your child is seen as revenue and not the little kid they actually are. But it is SOOOOOOO difficult not to give in to the pressure to make your children stick with things as they get older, even when they are sending lots of signals that they would rather be doing something else. We’ve found this to be a tricky aspect of parenting, and when I work with parents, this is the one thing they reflexively question (e.g., Parent: “I think little Johnny needs to stick with this activity even if he doesn’t like it, it will teach him to be committed to things.” Me: “But he’s five.” Parent: “You can never learn it too early.” Me: “OK.” Me inside my head: “Good luck with that.”). Hello Jonathan, thank you for sharing your knowledge. It’s interesting you’ve shared this particular point, because over the weekend I tried a ‘prototyping’ type activity with Lucas, and he was bouncing all over the place. I found it difficult to balance ‘my’ goal of having him prototype sailboats (a very light introduction), and his desire to make his cuddly toy fit into the milk carton. This experience is something I might explore in my next article.